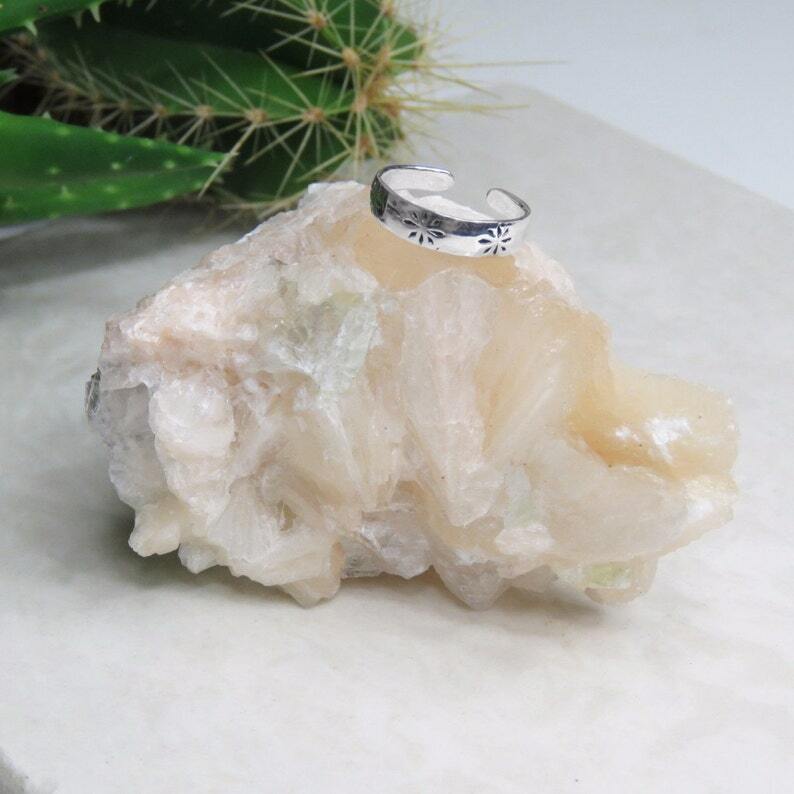 A fully adjustable sterling silver midi ring. The front of the ring features a collection of embossed stars. Need help or have a question, please feel free to send us a message. All items are wrapped in luxury tissue and sent in a complimentary 100% cotton pouch.